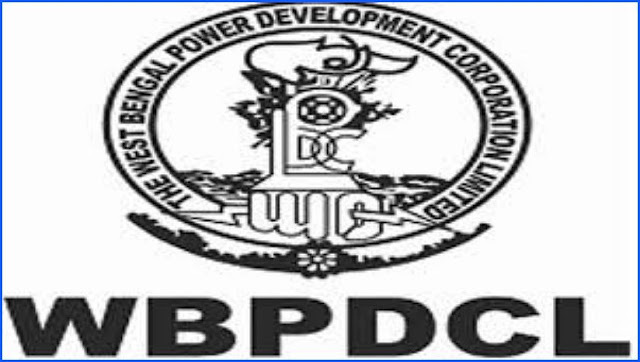 West Bengal Power Development Corporation Limited (WBPDCL) invites application for the recruitment posts of Agent, Assistant Mines Manager,Blasting Officer, Safety Officer job on contract basis. Qualification : Full time 4 years B.E. or B. Tech. degree / Integrated M. Tech. / Dual-degree B. Tech – M. Tech. programme / B. Sc. – B. Tech. B. Tech. through lateral entry in Mining Engineering from any institute approved / recognized by the UGC, AICTE with 1st Class Manager’s Certificate of Competency under the CMR, 1957/2017. Diploma in Safety Management from an Institute of repute is desirable. OR Full time Diploma or Diploma through lateral entry in Mining Engineering from an Institute approved by the State Council of Technical & Vocational Education and Skill Development / AICTE with 1st Class Manager’s Certificate of Competency under the Coal Mines Regulation, 1957 / 2017. Diploma in Safety Management from an Institute of repute is desirable. Qualification : Full time (4 years) B.E. or B. Tech. Degree / Integrated M. Tech. / Dual-degree B. Tech – M. Tech. programme / B. Sc. – B. Tech. / B. Tech. through lateral entry / AMIE in Mining Engineering with 1st Class Manager’s Certificate of Competency under the Coal Mines Regulation, 1957 / 2017 OR Full time Diploma or Diploma through lateral entry in Mining Engineering from an Institute approved by the State Council of Technical & Vocational Education and Skill Development / AICTE with 1st Class Manager’s Certificate of Competency under the Coal Mines Regulation, 1957 / 2017. Qualification : Madhyamik or equivalent examination with Trade Certificate (2 years full time) in the trade Draughtsman (Civil) from any ITI recognized by NCVT/SCVT. Walk In Interviews shall be held on 25.01.2019 (Friday) from 10.30 a.m. to 02.00 p.m. at the Bidyut Unnayan Bhavan, Block- LA, Plot No.-3/C, Sector-III, Bidhannagar, Kolkata-700098.